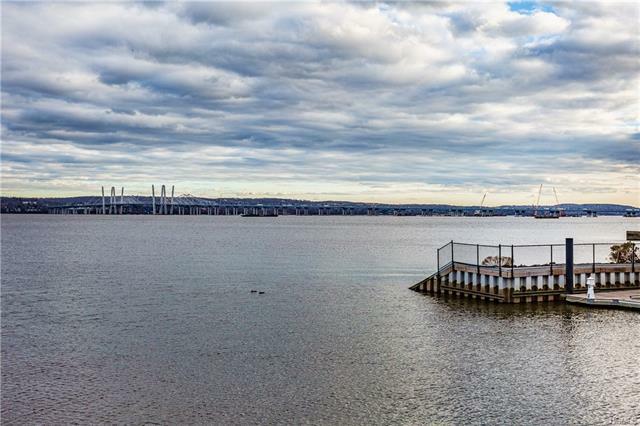 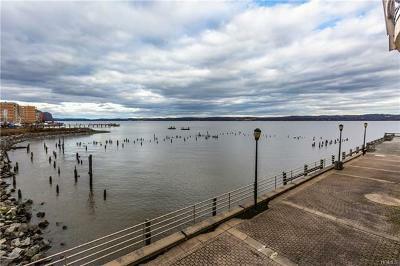 You are buying a lifestyle not just a home with exceptional views of the Hudson River at the clermont. 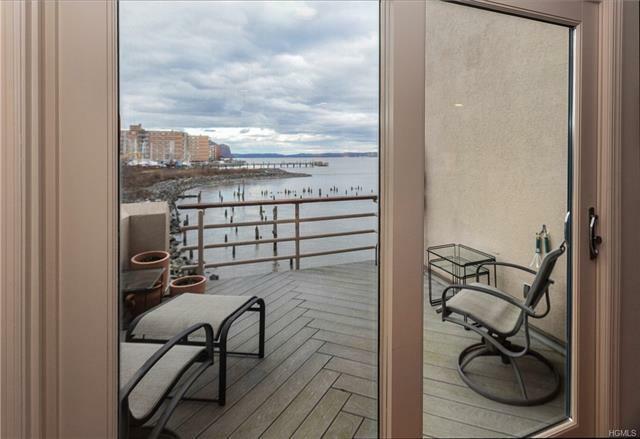 Sit on your river front balcony with trex floor and enjoy the serenity of the seasonal views of the riverfront&apos;s gated community. 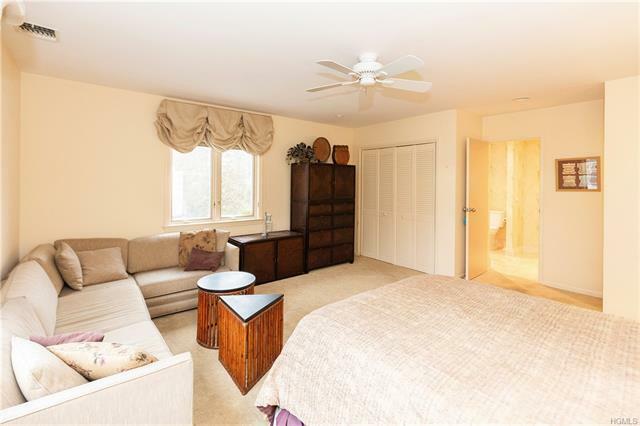 The 1st level boasts 2 bedrooms with master bedroom and master bath and lots of closet space. 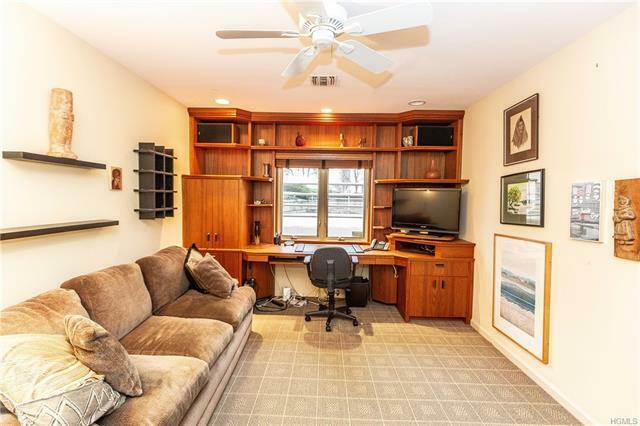 The other bedrm has built-ins as it was used as a family room/bedroom/office. 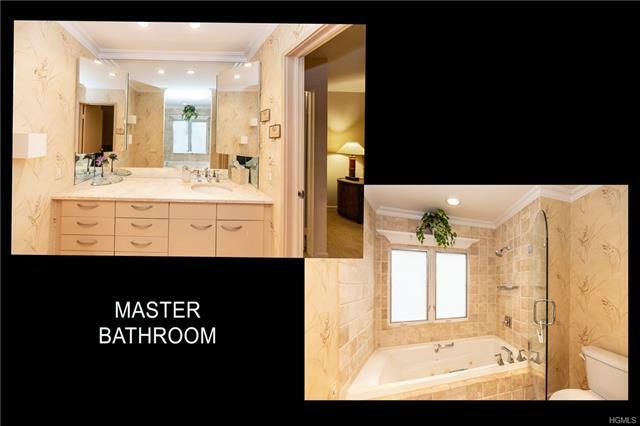 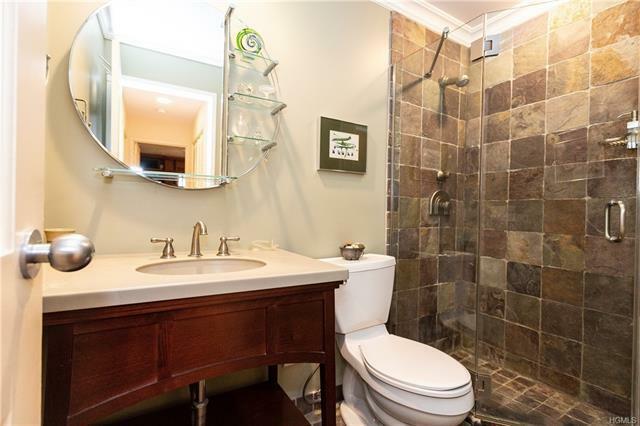 Another updated full bath on the 1st level and private laundry. 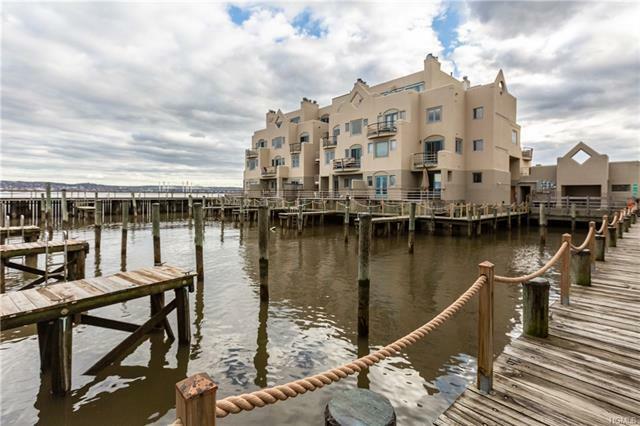 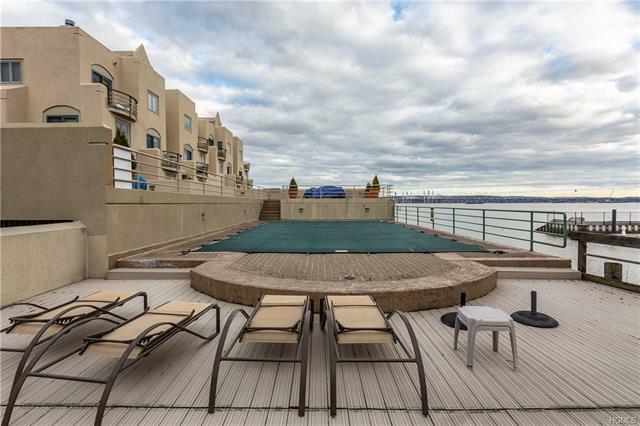 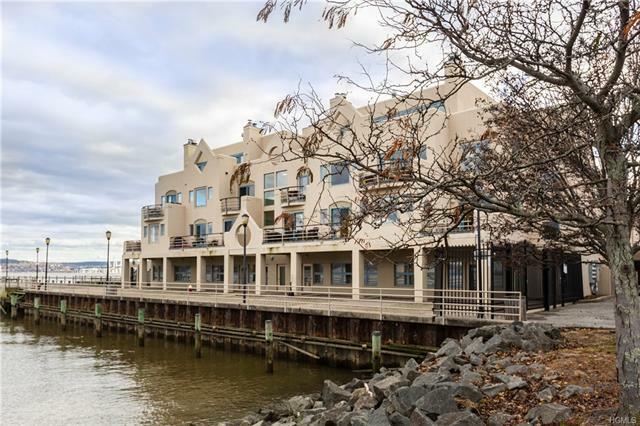 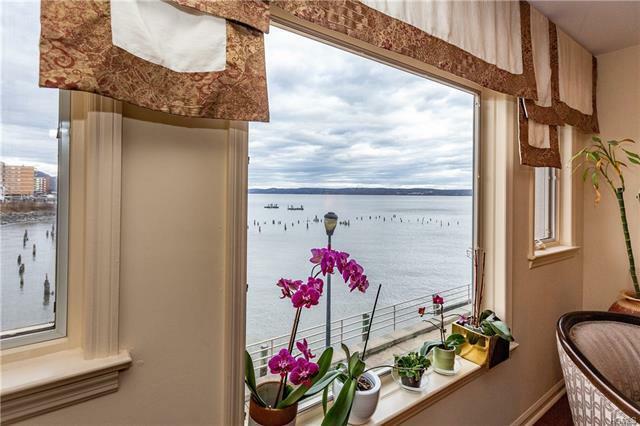 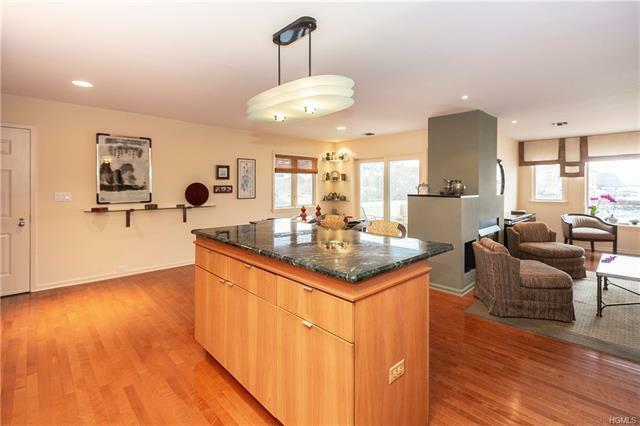 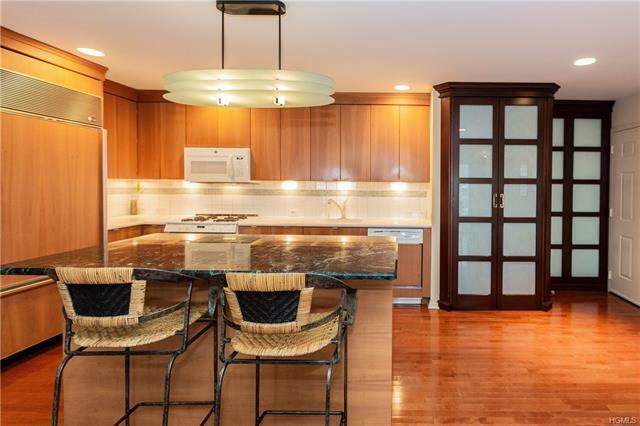 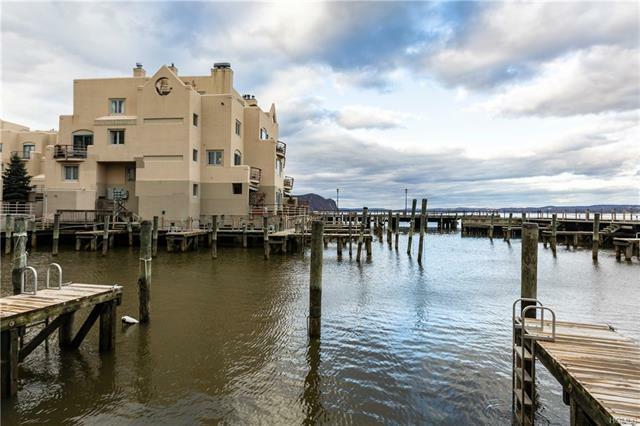 Walk upstairs to an open concept that offers living room with fireplace, kitchen and dining room overlooking the Hudson River.The large windows and sliders make you feel the outdoors while your relaxing inside.Gleaming hardwood floors throughout. 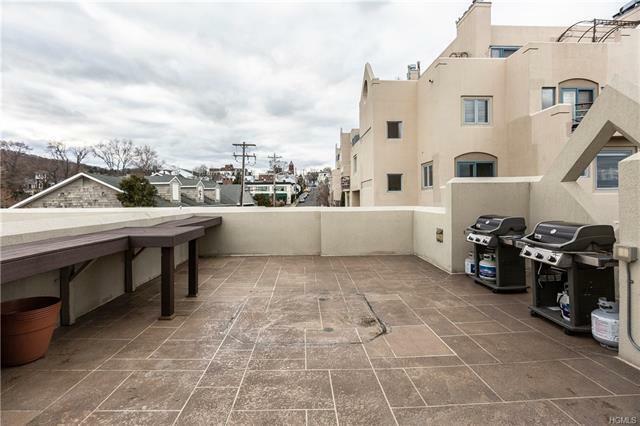 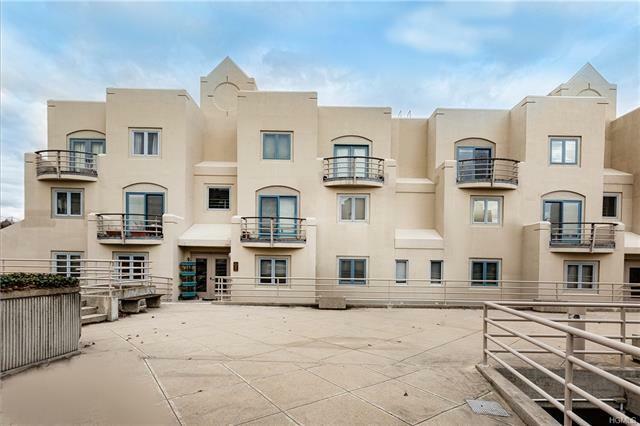 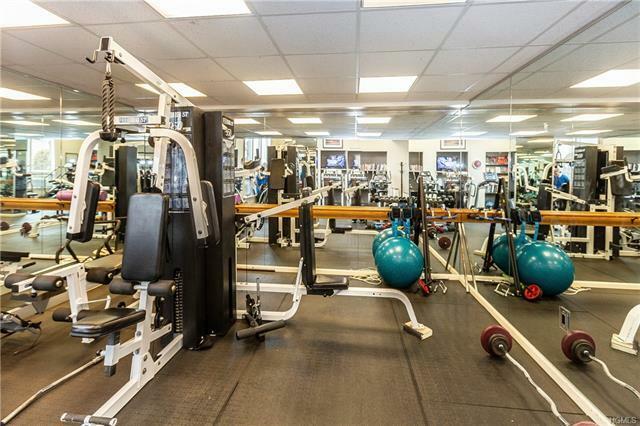 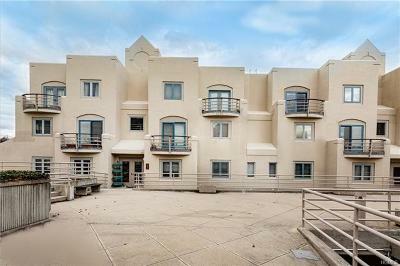 Home is on the promenade level that boasts fitness room, pier, multiple barbeque areas and an inground pool. 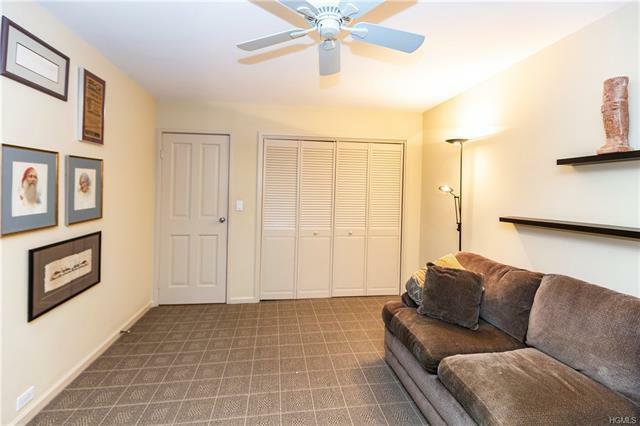 Walk downstairs to your private storage room or to your enclosed garage with two assigned spots. 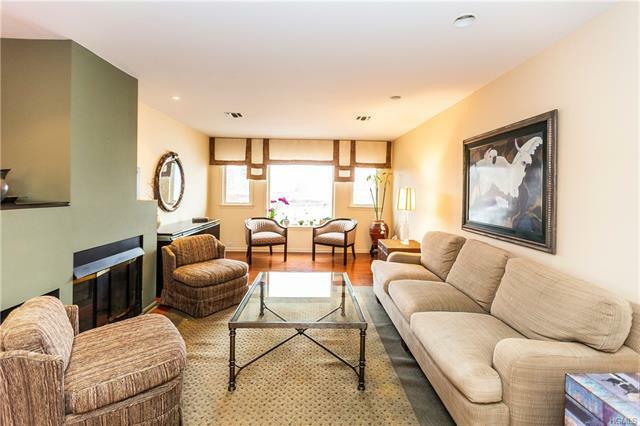 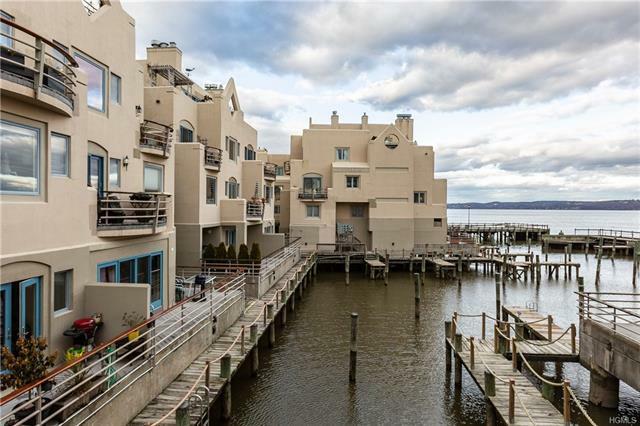 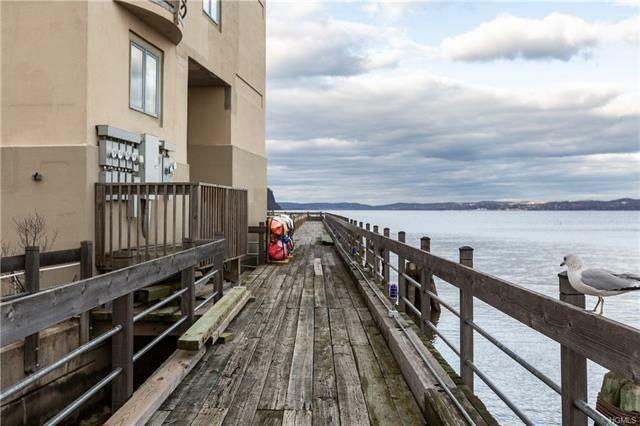 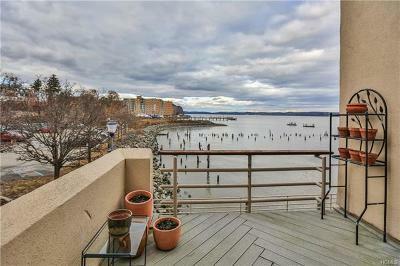 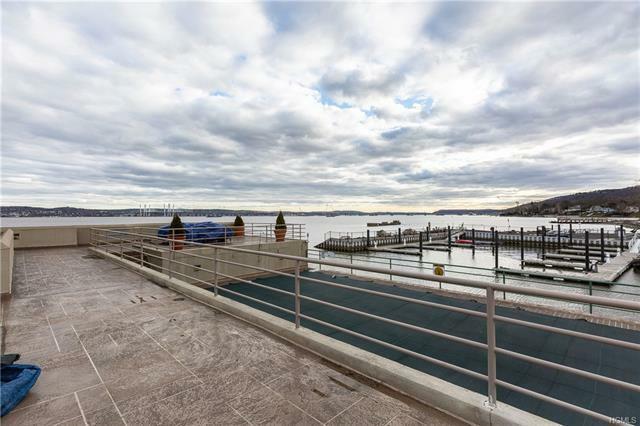 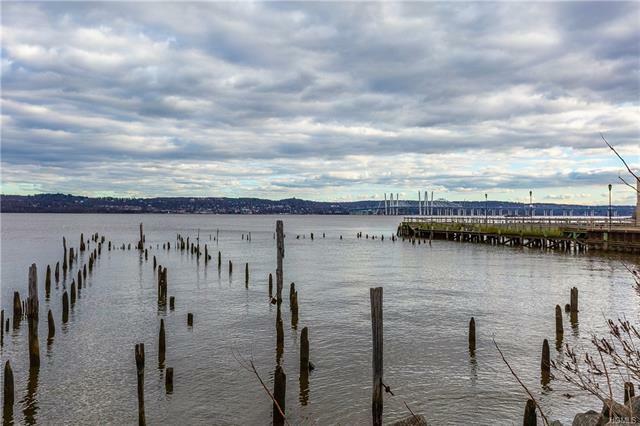 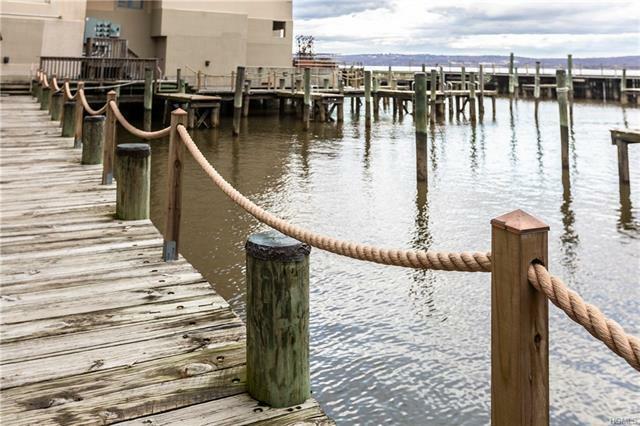 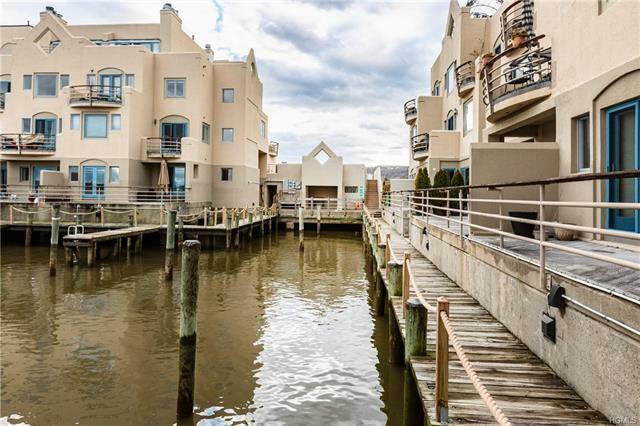 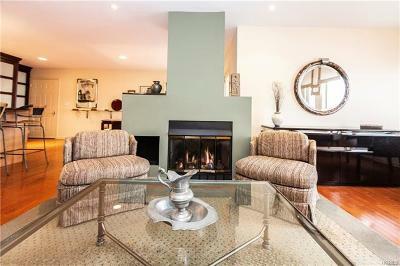 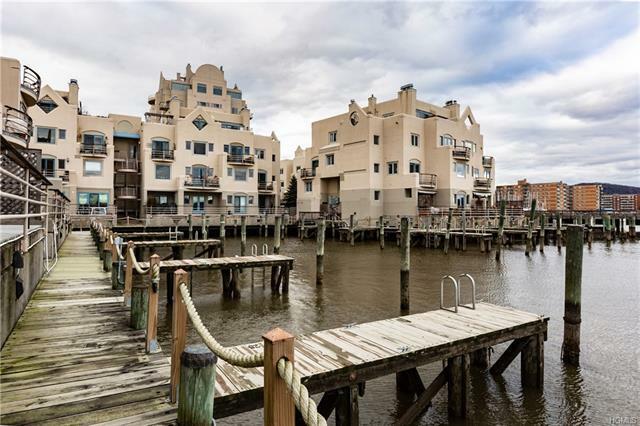 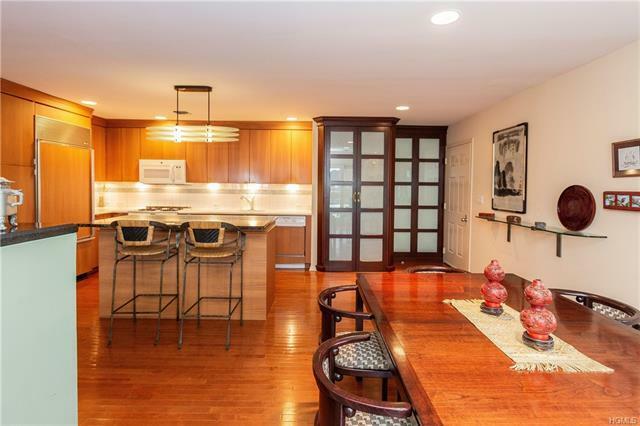 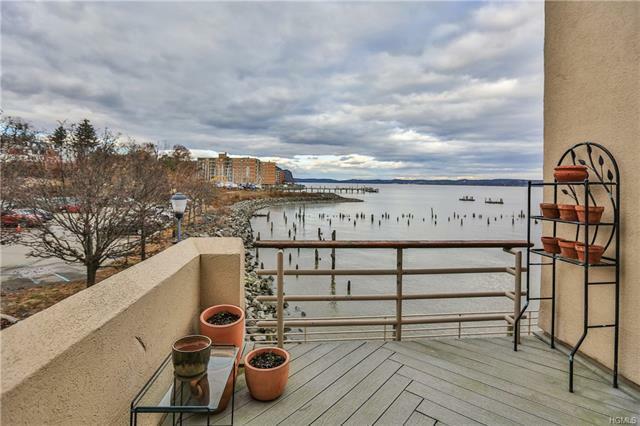 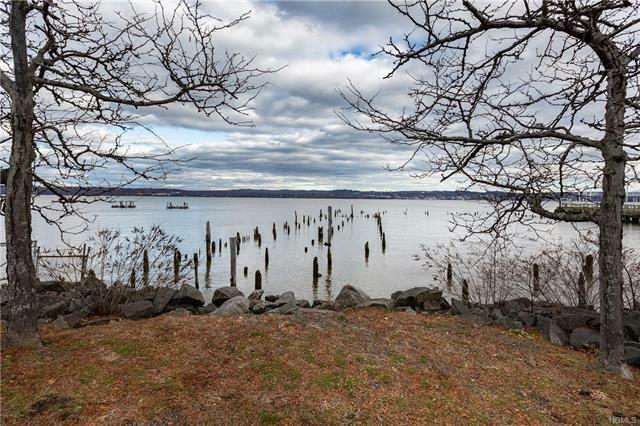 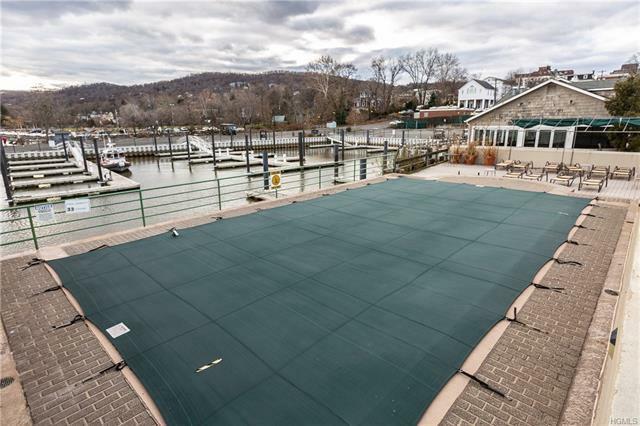 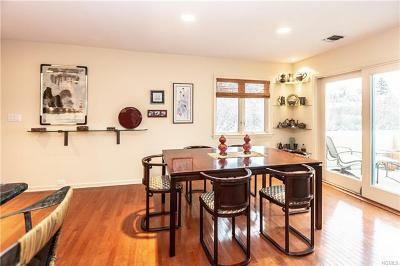 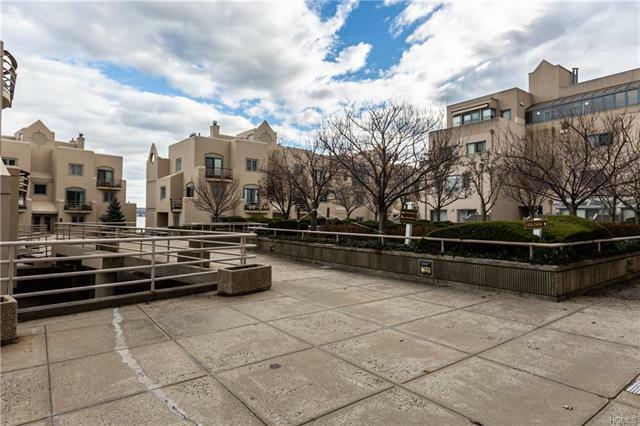 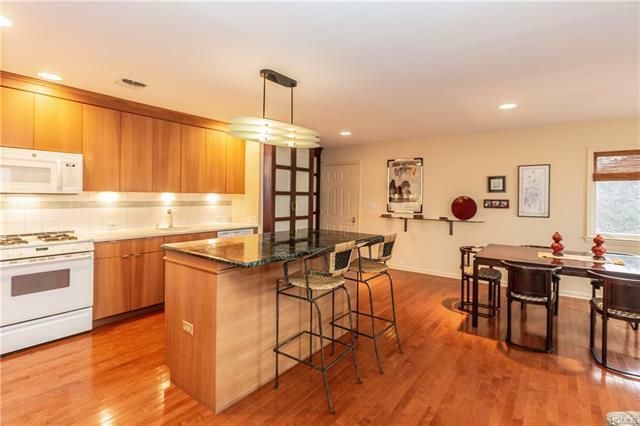 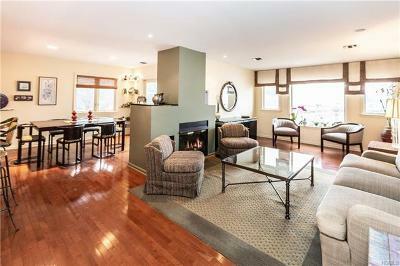 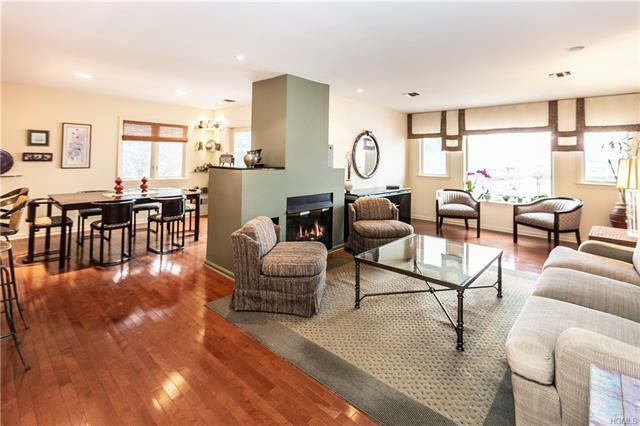 Great commuter location and close to the quaint village of Nyack.